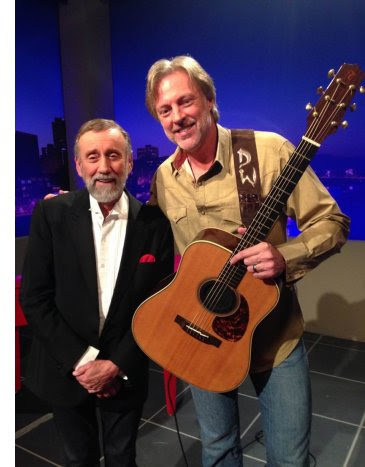 Nashville, Tenn. (April 21, 2016) - Country star Darryl Worley will appear on this weekend's Ray Stevens' Nashville on RFD-TV. On a special patriotic edition of the show, Worley will perform his #1 hit song, "Have You Forgotten." Worley appears on the show this Saturday, April 23, at 8:30 PM ET. The episode will re-air on Saturday, May 28, Memorial Day weekend.